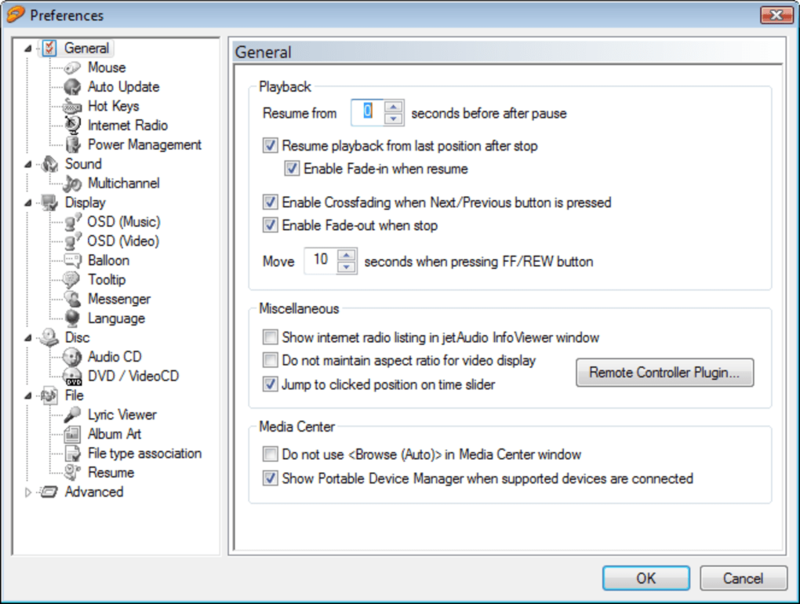 JetAudio is a solid, feature-rich media player that works with many popular video and audio formats and includes interesting extra functionality. 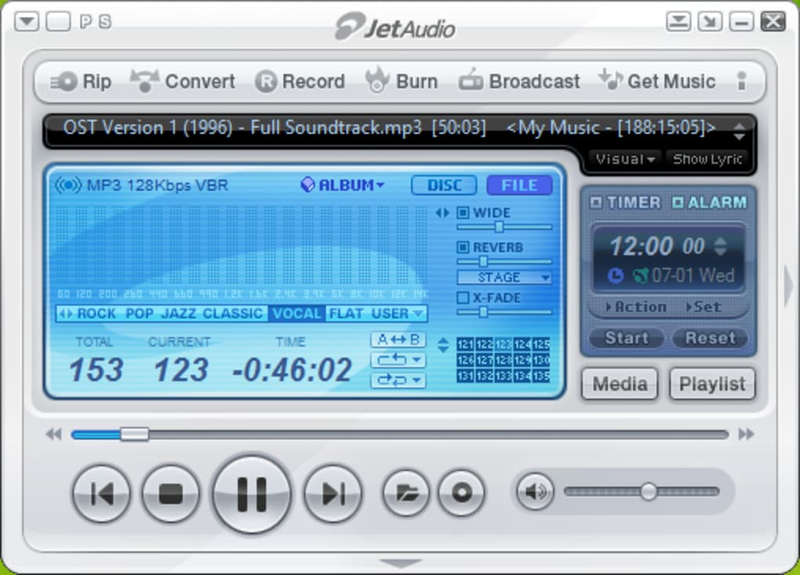 The main purpose of JetAudio is obviously playing audio and video files. 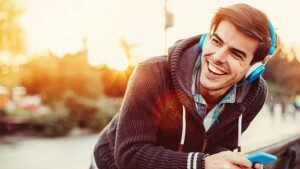 The program includes elements with which you can improve playback and make it more enjoyable, such as sound effects, cross-fading between songs and support for lyrics. 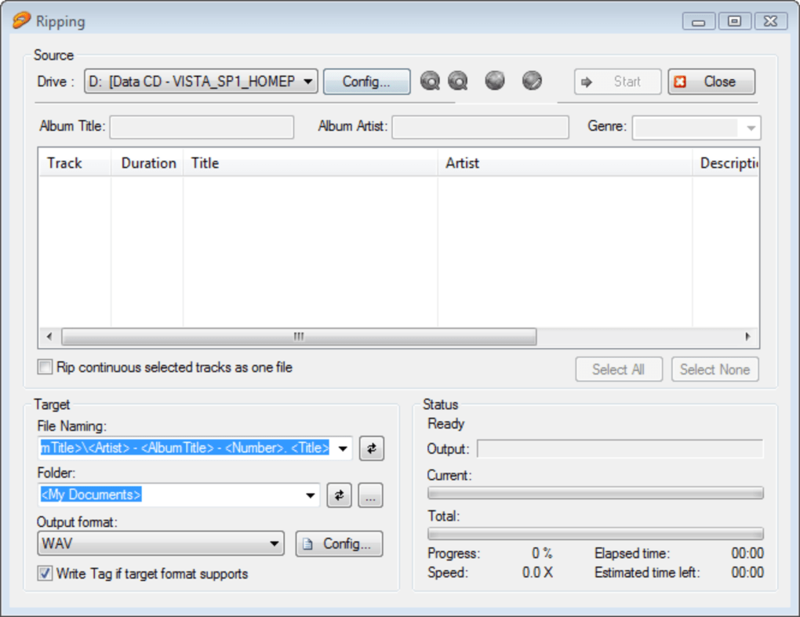 Besides the basic functionality, the program also features a bunch of extra tools that enable you to rip CDs, record sound, convert music files from one format to another, listen to online radio stations and burn your favorite MP3 to CD. 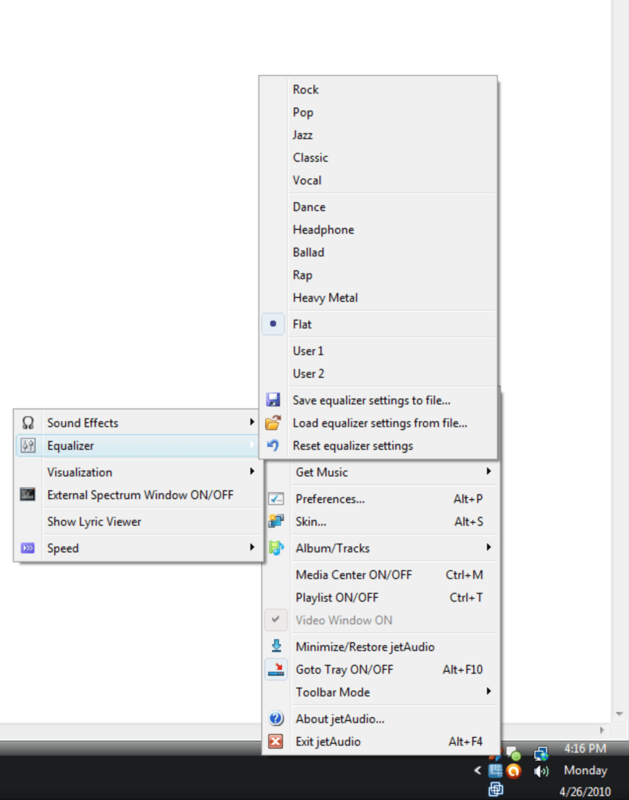 You can also run JetAudio as an extra bar that sits on the Windows taskbar and control its main functions from there without interrupting your work. 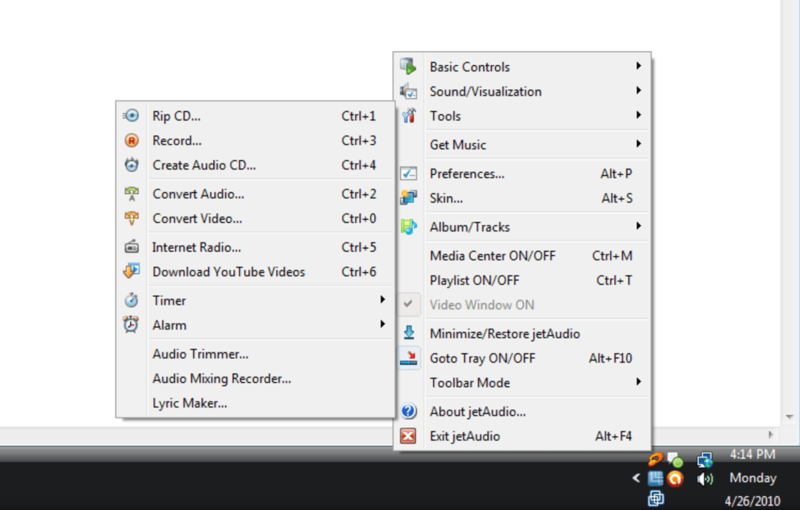 JetAudio is a complete, handy media player for anyone that would like to do more than just play audio and video files. I love it very more. 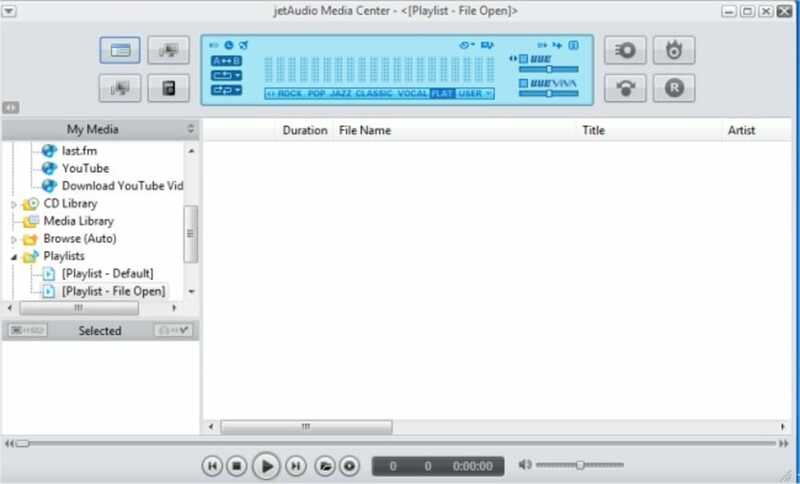 I was work in my computer many year by useing JetAudio So i am seeing it is very very good working. 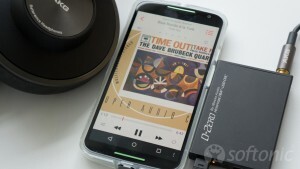 it always ran great and always dependabl. used to run the original Je player. always was a good program. Best by Far. 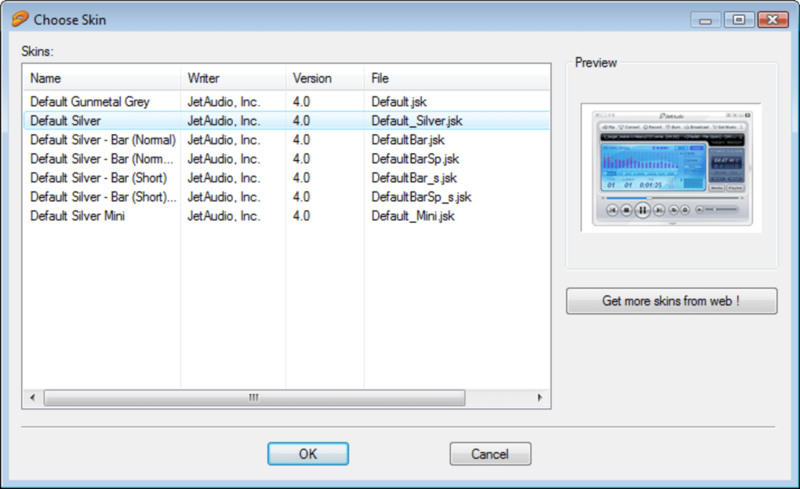 I have been using Jet Audio for 9 or 10 years continuously now, and although I've tried other players, I find Jet Audio to be the best at doing what I want a player to do. 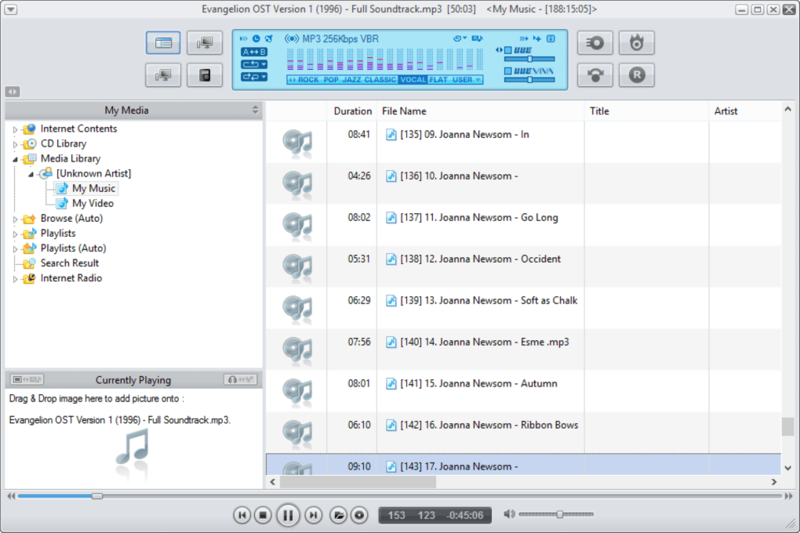 It plays every format I want to play, from MP3 to WMV. 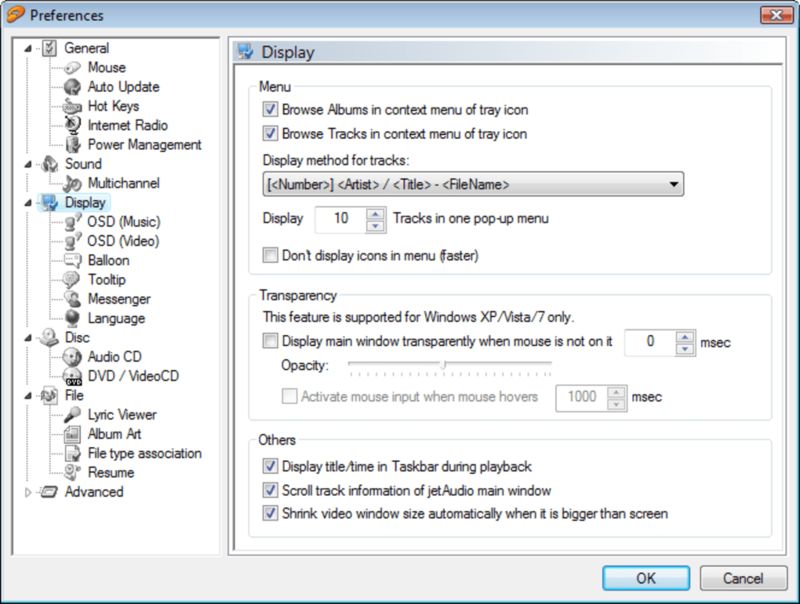 It's easy to use layout(s), controls and preference selection options, coupled with its reliable performance make it my recommendation. 9 stars out of ten.